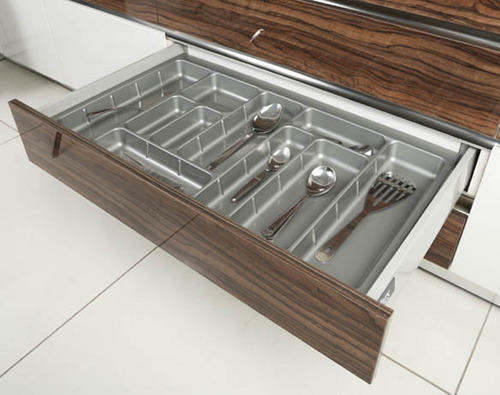 We provide to our customers a high range of ABS Cutlery Tray to the market. These products are manufactured by our professionals using the supreme quality raw material and advanced technology in line with industry set standards. In addition, our provided products are available in diverse technical specifications. Furthermore, we offer these products at reasonably rate.